I told you I love Peanuts! 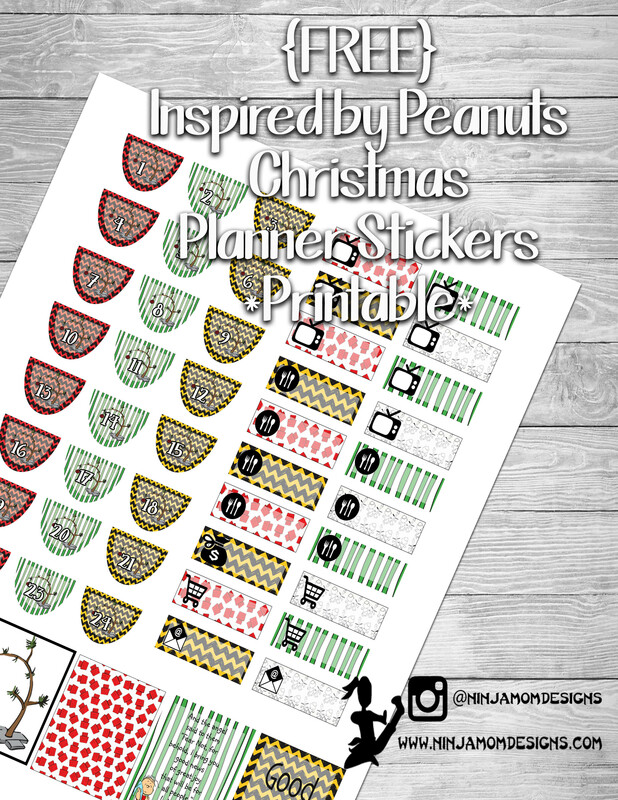 Here’s ANOTHER Free Peanuts Insipred Planner Printable. 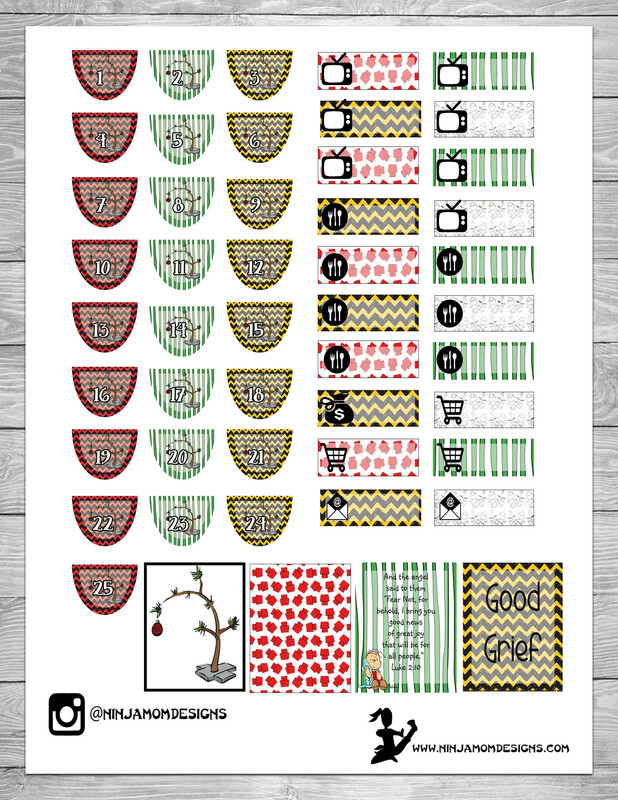 This one is super fun because it comes with countdown stickers, the infamous tree, Linus telling us the real reason for Christmas and some other fun stickers… sized to fit in the weekly lay out of popular planners. Thanks soooo much…I love these! !